Of the main quest, there are really two threads that somewhat intertwine. 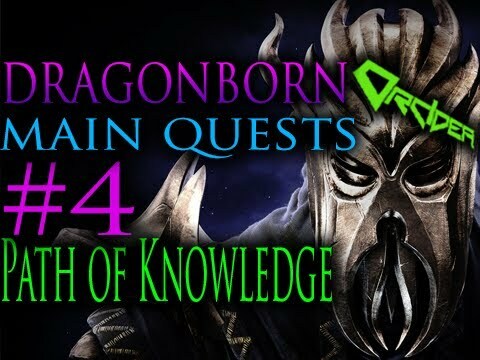 The first thread, which will be covered in this guide and is the focal point of the main quest is the return of Dragons to Skyrim and your ascension as Dragonborn. 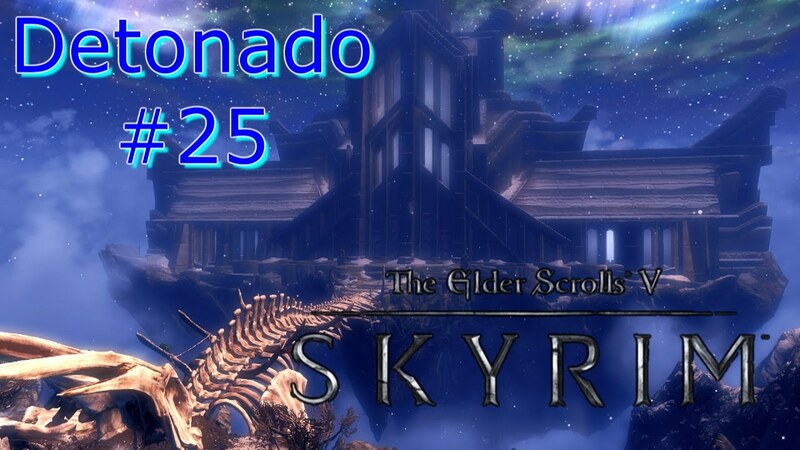 There is also the Skyrim Civil War storyline which we feel is secondary to the return of the dragons, as such we'll only be covering that thread in as it... 29/12/2011 · No, you can still play all the side quests. I finished the main quest in about 25-30 hours, but then spent anouther 20 to 30 hours on my first character doing the Companions quest line and the Stormcloaks quest line. 11/11/2011 · Typically, stage 200 is the end of a quest; so you'd type 'setstage 200' to mark a quest completed. Also, if you find a quest on UESP that doesn't have all …... 2/01/2012 · No.. it was stated plainly in the main quest this isn't the end. Alduin eats the world at the end. He failed, obviously. He may return one day to finish the job, but not this time. Hag's End – West of Solitude. Korvanjund – Northeast of Whiterun. You can't enter until you get the quest The Jagged Crown for either the Stormcloaks or the Imperials. how to get car off certificate of salvage in ny 24/02/2008 · Yes, the only way to complete the main quest is in the way you are told to. The heart can be destroyed, but unless it is done with Sunder and Keening then there will be no completion. 24/02/2008 · Yes, the only way to complete the main quest is in the way you are told to. The heart can be destroyed, but unless it is done with Sunder and Keening then there will be no completion. Hello, When is a good time to stop the Main Quest, and start the side quests? 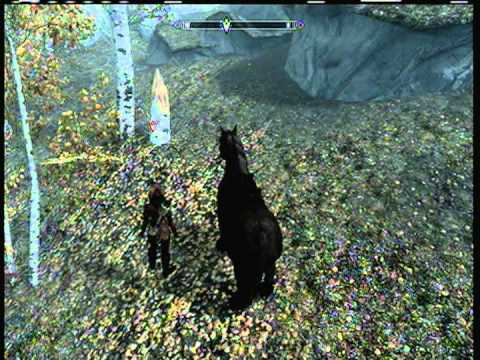 In Oblivion, Captain Picard/the Emperor tells you from day one to save the world, so it's hard to just wander around picking nirnroots after that. Hag's End – West of Solitude. Korvanjund – Northeast of Whiterun. You can't enter until you get the quest The Jagged Crown for either the Stormcloaks or the Imperials. Do the main quest up until you learn all three words: ‘’Fus’’ - ‘’Ro’’ - ‘’Dah’’. From there onward you can completely ditch the Main quest and just f*ck around.